both engines will come with five-speed manual transmissions, it will be good if the company brings this variant with AMT Transmission. The Tiago XZ+ is expected to be launched next month possibly on 12 December with the price near Rs 5.7 lakhs at ex-showroom. 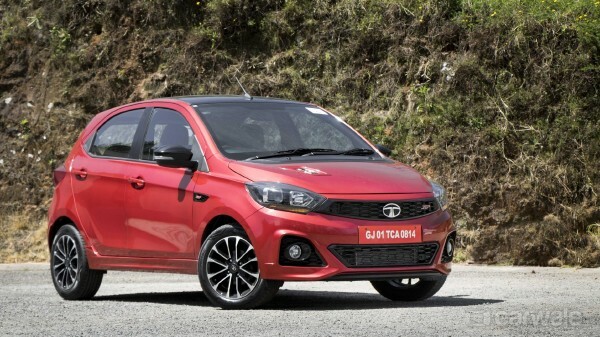 In the segment Tata Tiago is one of the best car with quite good specs for the price, now it features bigger alloy wheels, bigger touchscreen and projector headlamps. Comment below what you think and stay tuned with Alloftop for more updates on Technologies like this.